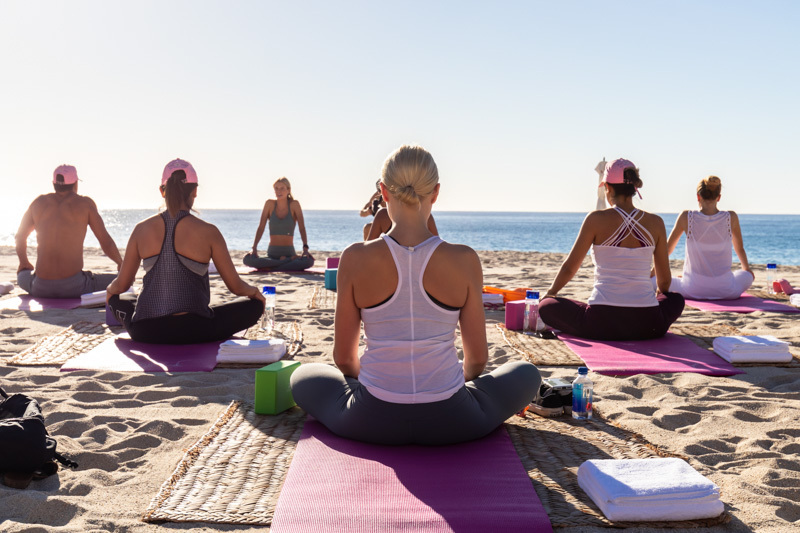 The Ambitious Kitchen team spent four days in Cabo at the Grand Velas Resort learning about wellness, healthy food and meditation. 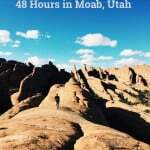 Read about our adventures! 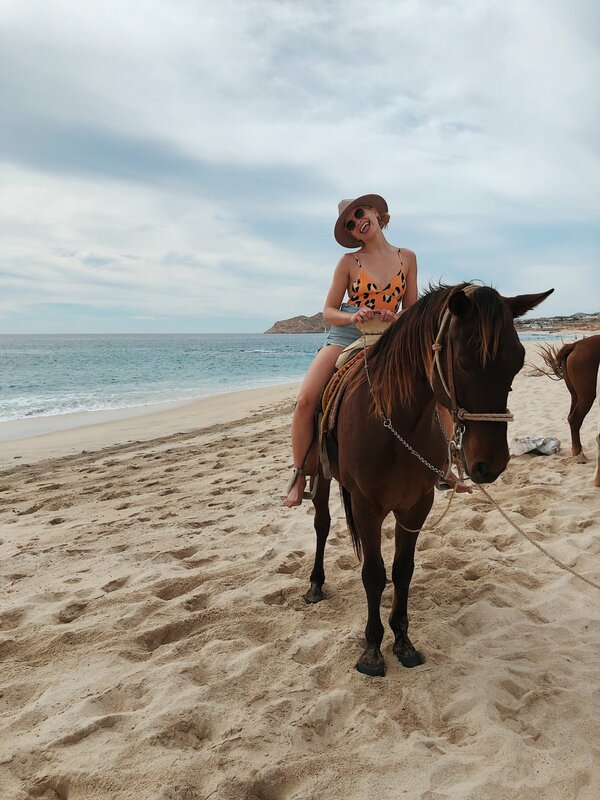 About a week or so ago, Abra and I took a trip to the Grand Velas Los Cabos Resort in Cabo to participate in their Wellnessing Getaway. 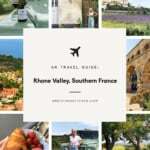 When I first got the invite, I immediately went to browse their website and checked out the gorgeous rooms, amenities, property and of course, FOOD. 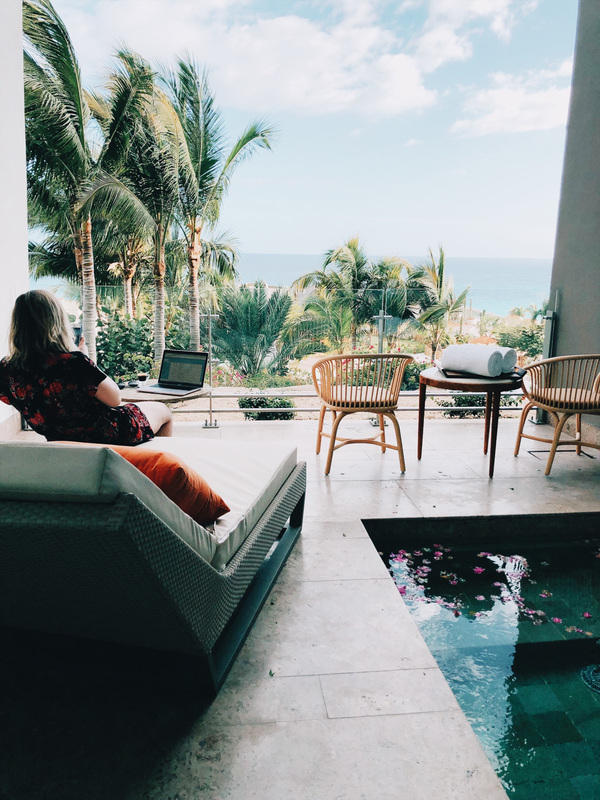 The Wellnessing Getaway is something that Grand Velas offers a few times a year. 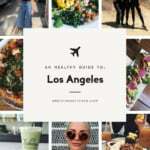 It includes wellness workshops, healthy cooking classes, meditation, fitness sessions, spa experiences and more. 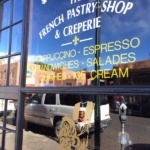 First, let’s talk about the food! I don’t know about you guys, but enjoying delicious food is such an important factor when choosing a resort or place to stay during travel. 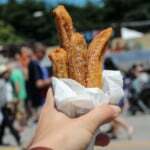 In fact, I probably base most of my decisions around the food options, not because I’m picky, but because it’s my passion. I love how food invites you in and creates both an experience + memories with the people around you. To me, sometimes food is more than just about nourishing your body; it’s about finding the pleasure within the food and what joy it brings you. And let me just say, the food at Grand Velas did not disappoint. Every morning we woke up to a BEAUTIFUL breakfast buffet where you could make your own omelets, create your own green smoothie with fresh fruits and veggies, etc. 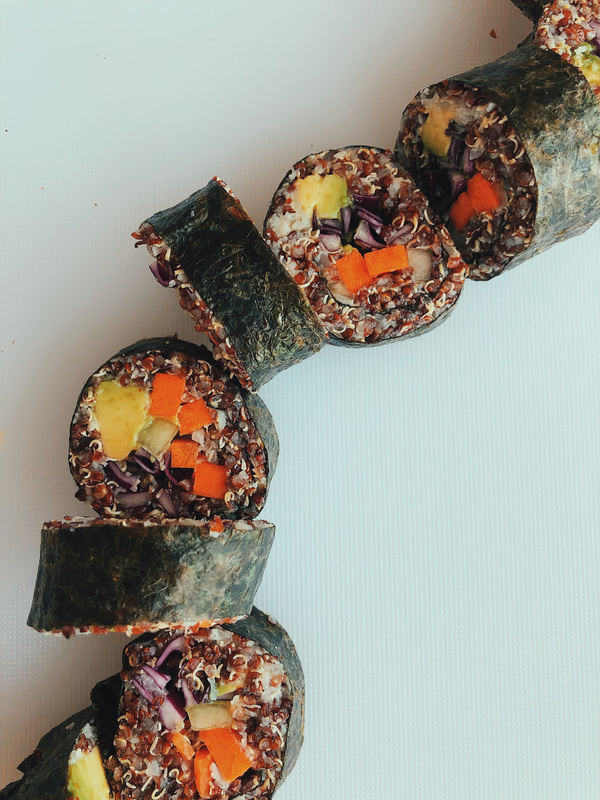 There were also frittatas packed with veggies, fresh fruit, matcha waffles, quinoa pancakes, banana bread, fresh juice… basically you name it and it was available. My advice when it come to buffets? 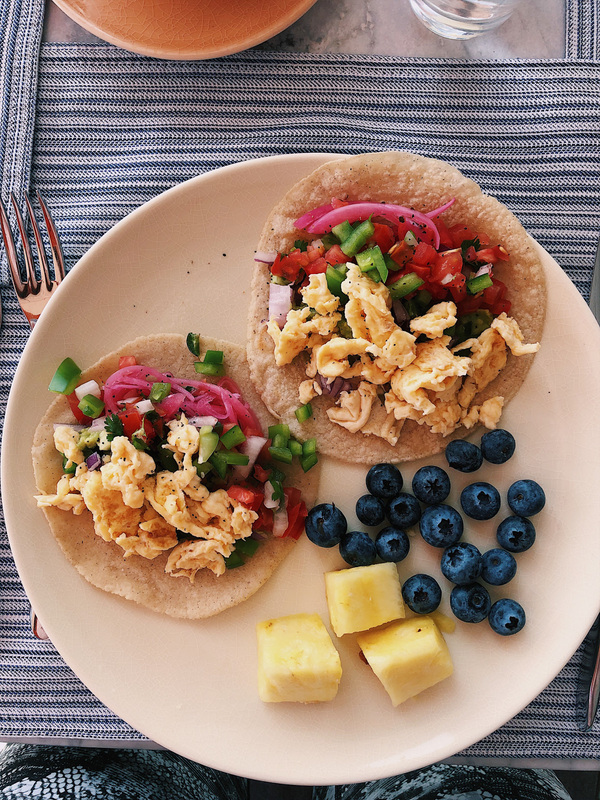 Fill up on fresh fruits and lean proteins (eggs are wonderful!). It’s easy to go overboard, but I only fill up my plate once (unless I’m super hungry) and I always try and eat as many colors as possible. 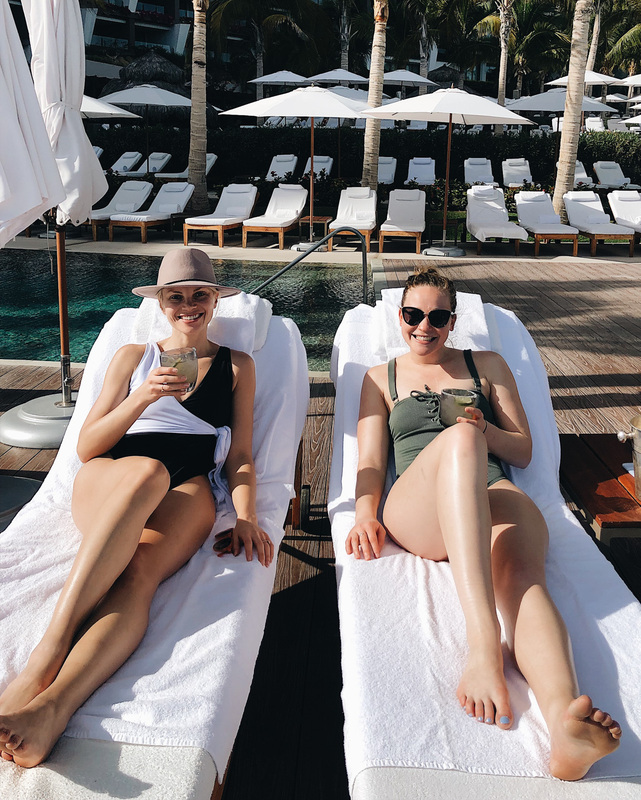 The lunches were either poolside with a margarita on the side (hello, balance!). Dinners were incredible. Grand Velas Los Cabos features five gourmet restaurants led by top chefs, including two star Michelin chef Sidney Schutte. The restaurants focus on fresh food, so we had locally caught fish, fresh vegetables. My personal favorite was a poblano corn soup at Frida (it reminded me of my vegan poblano corn chowder) and of course the amazing sea bass we had. Plus dessert every night, what could be better? What I especially loved about the restaurants was how accommodating they were. We had a ton of allergies/dietary needs in our group ranging from gluten free and dairy free to vegetarian or nut free. Someone was even keto, and they were able to make it work wonderfully. 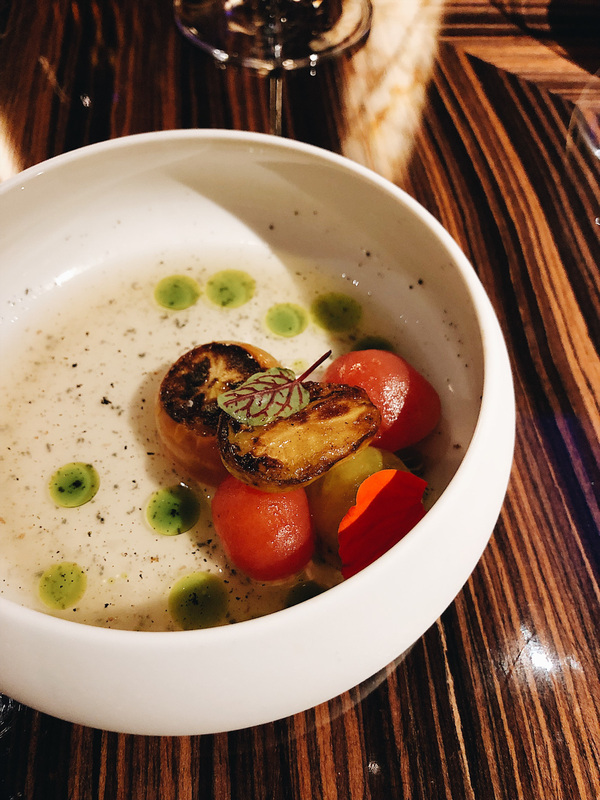 I was incredibly impressed by the level of care that went into the food, flavors and presentation. 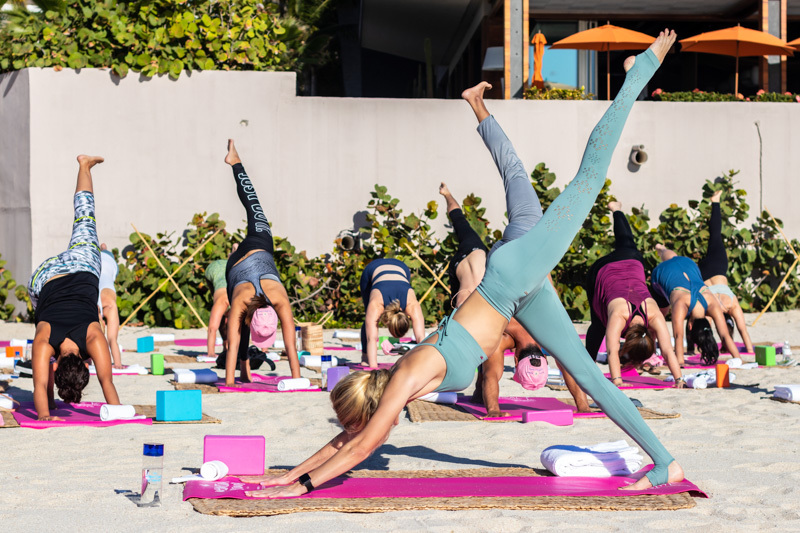 Grand Velas invited wellness expert/yoga teacher, Nikki Sharp, who led us in a nice yoga flow on the beach and also taught us how to make incredible vegan sushi with cauliflower rice and quinoa (seriously delish!). 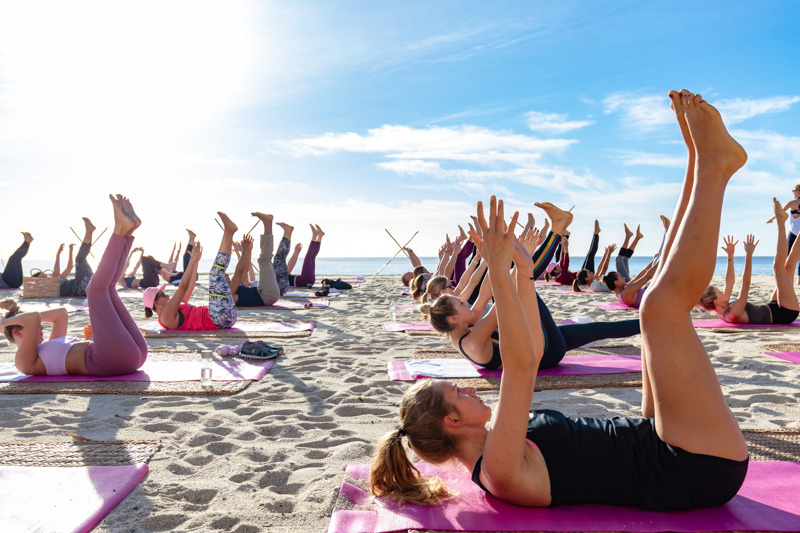 Karla Tafra, yoga teacher and nutritionist, also joined us and taught a pilates/barre fusion class on the beach and a nutritional session on superfoods and our microbiome. 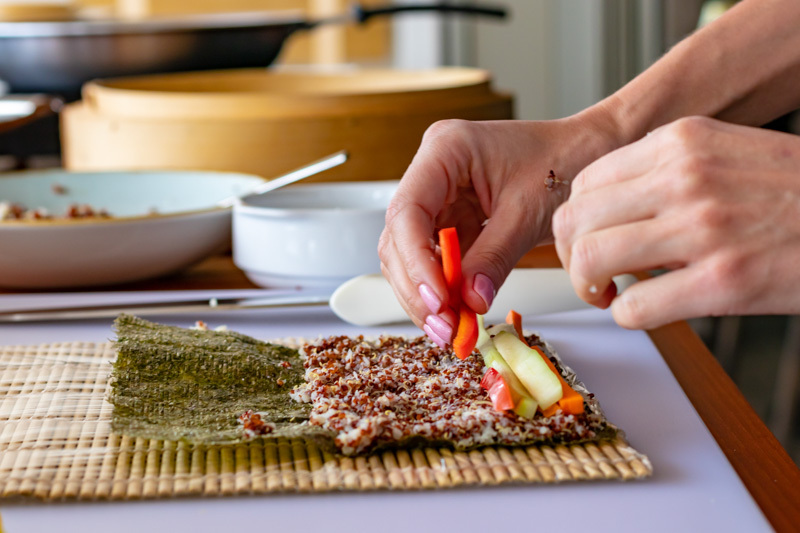 I loved hearing about her superfood go-tos and plan to incorporate them more into the blog. We also were led into a few meditations by Benjamin Decker, author and director of the Institute for Transformational Thinking. Ben was such a gem and it was nice to be led into meditation and a gratitude practice by him. 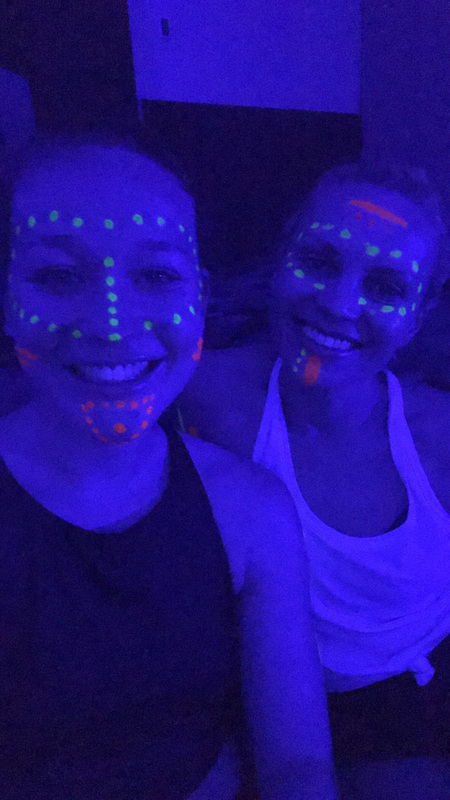 We also got to do GLOW YOGA where we painted our bodies then flowed in the dark. SO MUCH FUN! 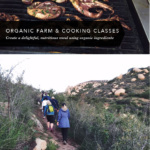 Other activities on tap included an aromatherapy class, meditation with sound therapy, juicing session, energy cleanse, wellness dinner and more. The aromatherapy class was really fun because we got to make our own hand lotion and scrub with wonderful essential oils. The Grand Velas also offers an incredible spa, which includes hydrotherapy, massages, facials and more. I chose to get the blue agave facial because I’ve been experiencing some eczema and needed some serious hydration. It was magical and I felt glowy after. Lastly, walking on the beach was something that Abra and I enjoyed nearly every day. It was relaxing, peaceful and something we don’t get to do very often (especially since we live in Chicago). One afternoon we even saw whales jumping and playing around aka my favorite thing EVER. 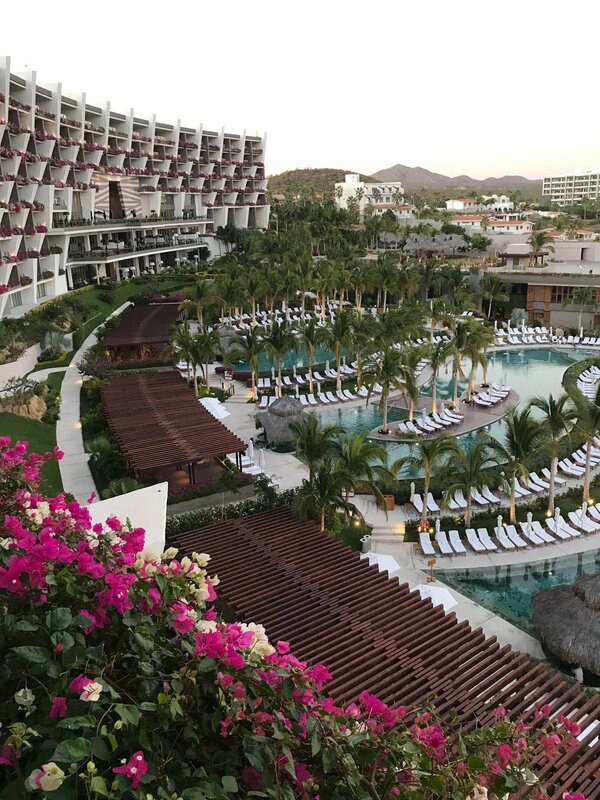 Simply put, our rooms at los cabos all inclusive resort were magical. We stayed in the Wellness suite, which have designated fitness amenities, a personal wellness concierge, healthy snacks in suite, a private deck with a small pool, two bathrooms, a giant Jacuzzi and SO MUCH MORE. You can see more on my Instagram page under the highlights too. 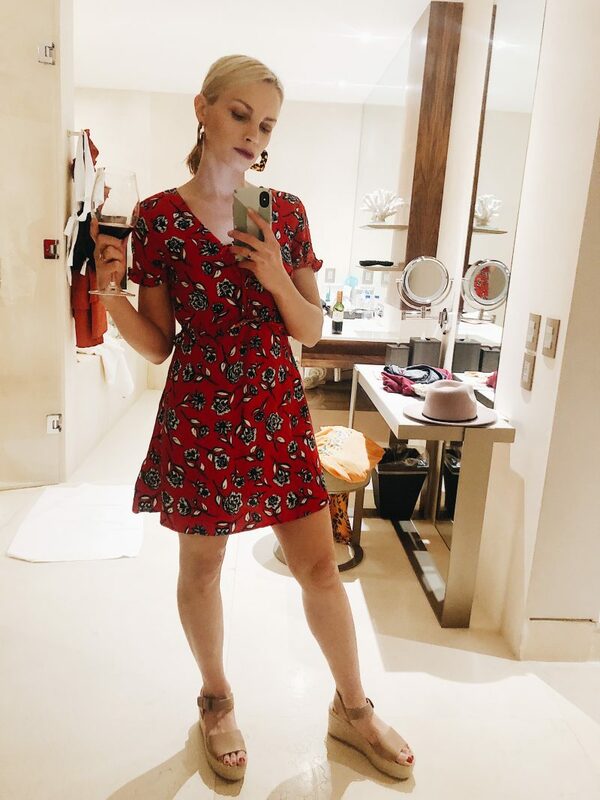 I always get asked about what I’m wearing on Instagram, so I thought I’d include it here so you can shop my style if you’re interested. Revolve x House of Harlow Jumpsuit that I got a few years ago. See similar here! 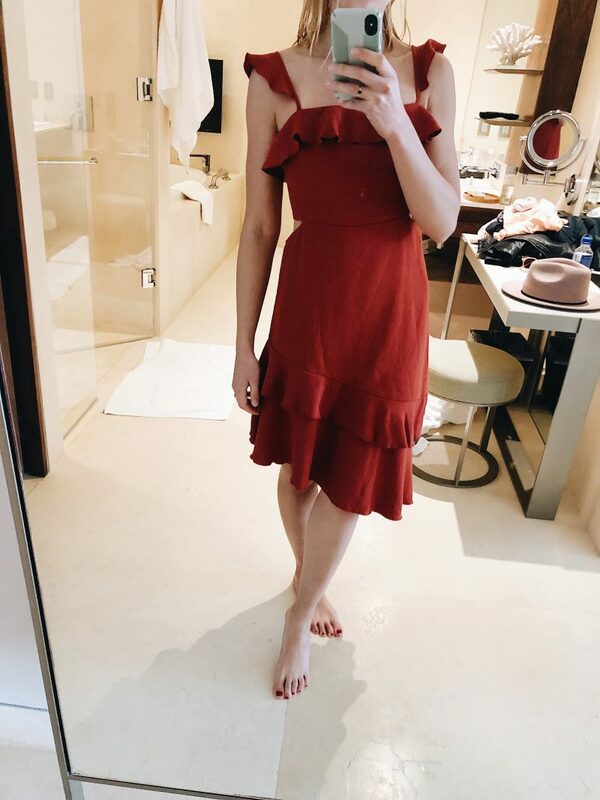 Free People Red Ruffle Dress. Find similar here or here! Leopard Plunge Swimsuit plus the cutest hat for just $32! Unique21 Leopard Swimsuit. Just $35! Leopard Cami and my favorite Agolde Shorts! MinkPink Terrace Dress, or this similar dress in more sizes. Plus my fav Soludos Platform Sandals! My new fav casual Adidas tee for just $35, and similar white mules here and here! Thanks to the Grand Velas for inviting me on this trip! All text and opinions are my own. 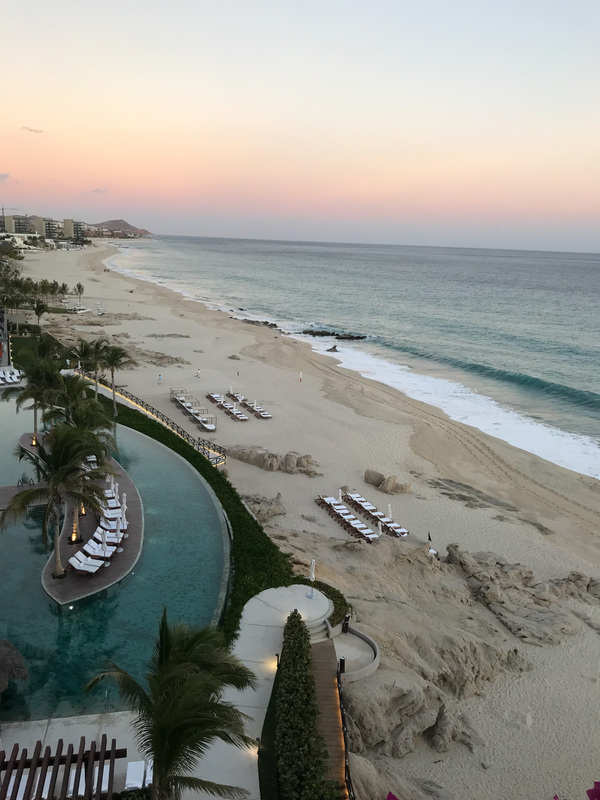 3 Responses to "Wellnessing Getaway at Grand Velas Cabo + What I Wore"